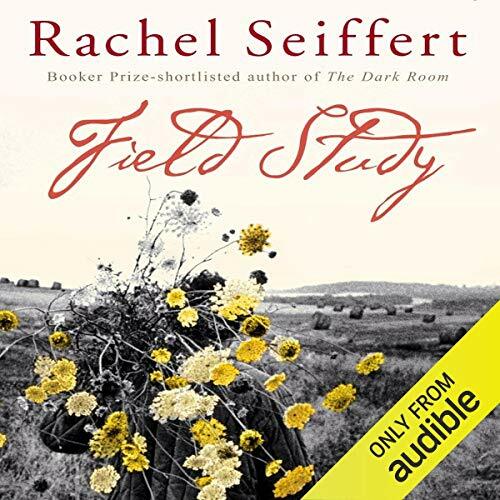 Showing results by author "Rachel Seiffert"
Early on a grey November morning in 1941, only weeks after the German invasion, a small Ukrainian town is overrun by the SS. This new novel from the award-winning author of the Booker Prize short-listed The Dark Room tells of the three days that follow and the lives that are overturned in the process. 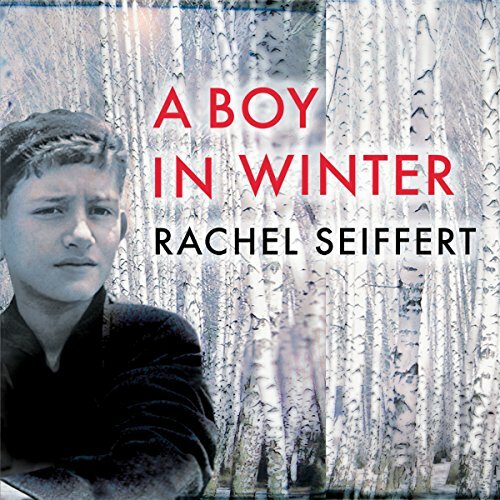 As their stories mesh, each of Rachel Seiffert's characters comes to know the compromises demanded by survival, the oppressive power of fear, and the possibility of courage in the face of terror. Early on a grey November morning in 1941, only weeks after the German invasion, a small Ukrainian town is overrun by the SS. 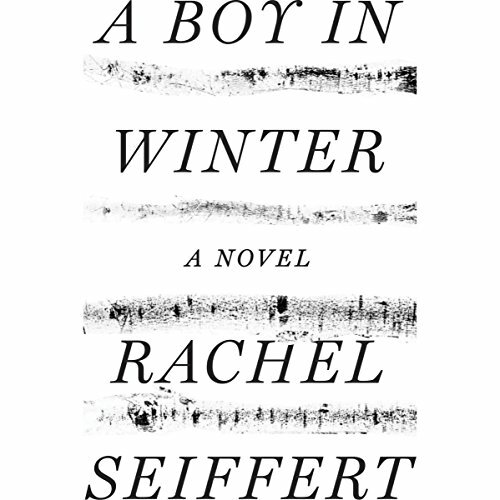 Deft, spare and devastating, Rachel Seiffert's new novel tells of the three days that follow and the lives that are overturned in the process. Penned in with his fellow Jews, under threat of transportation, Ephraim anxiously awaits word of his two sons, missing since daybreak. Come in search of her lover, to fetch him home again, away from the invaders, Yasia must confront new and harsh truths. 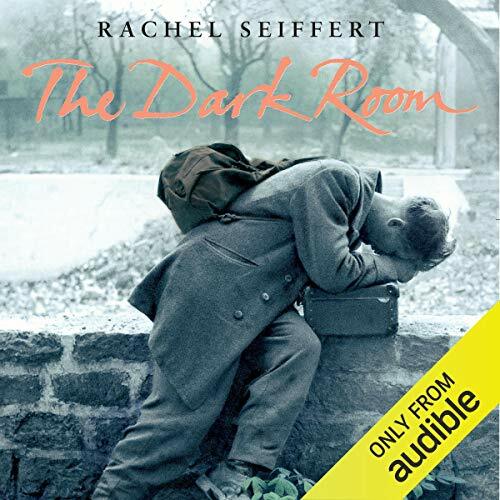 The Dark Room tells the stories of three ordinary Germans: Helmut, a young photographer in Berlin in the 1930s who uses his craft to express his patriotic fervour; Lore, a 12-year-old girl who in 1945 guides her young siblings across a devastated Germany after her Nazi parents are seized by the Allies; and, 50 years later, Micha, a young teacher obsessed with what his loving grandfather did in the war, struggling to deal with the past of his family and his country. 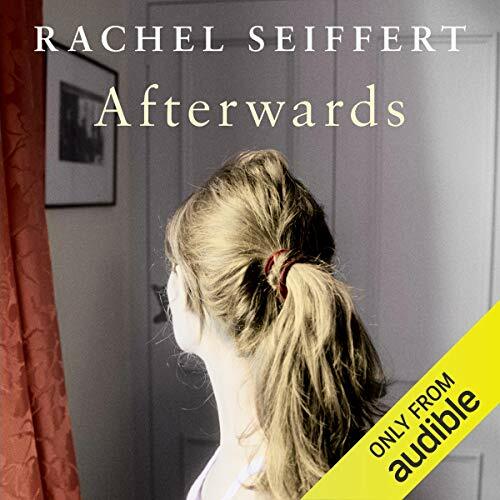 Rachel Seiffert, author of The Dark Room, powerfully evokes our need for human connection in this brilliant and haunting group of stories. From the title piece, in which a young biologist conceals his discoveries at a polluted river from a local woman, to the family aided by an enemy in 'The Crossing', to the old man weighing his regrets in 'Francis John Jones, 1924 -' Seiffert's acclaimed, refined prose movingly captures the lives of her characters in their most essential, secret moments. To love someone, need you know everything about them? When Alice and Joseph meet, they fall quickly into a tentative but serious relationship. Both are still young and hopeful of each other, but each brings with them an emotional burden. Alice's family is full of absences and Joseph harbours an unspeakable secret from his time in the army in Northern Ireland.